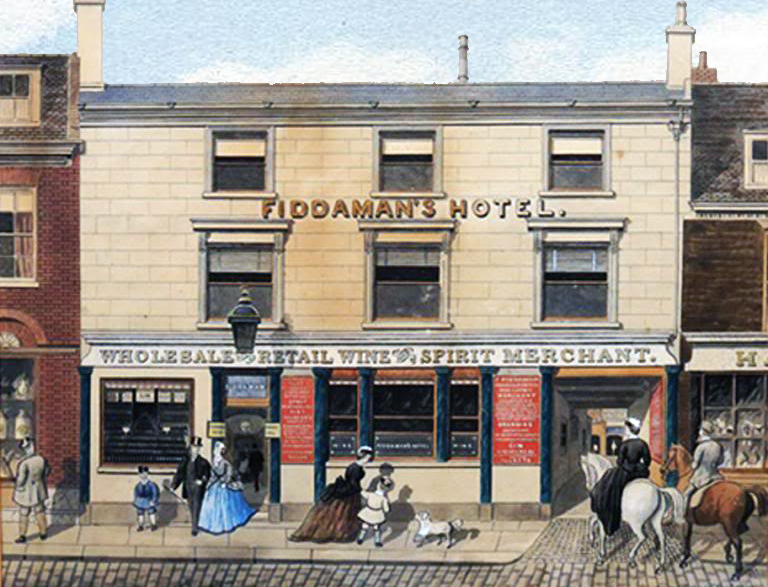 Life at King's Lynn in the latter part of the 19th century seen through the eyes of James Fiddaman - publican, wine merchant, promoter of sporting contests, organiser of public entertainments, racehorse owner and almost certainly a bookie - as he rose from humble origins at Fakenham to become the wealthy host of Fiddaman's Hotel in Norfolk Street. The site has snippets from the book, lists many of the sources we used in our research, and includes much much more that we either didn't have room to put in the book or have discovered since we wrote it. As we discover more about James Fiddaman, his family, friends and life at Lynn we will add it to the website.